A relatively easy method of increasing page views on your blog is to add a list of related posts below each article (Post). This offers readers a ready-made reading list of other articles on your blog, which are of a very similar to your reading post or subject . How to add/install related posts widget to you blog in 3 steps? Related posts widget appear just below your posts and allow your visitors to navigate through similar posts from your blog. This is also a method to get more page views and keep your visitor on your site for a longer period of time. To do so.. 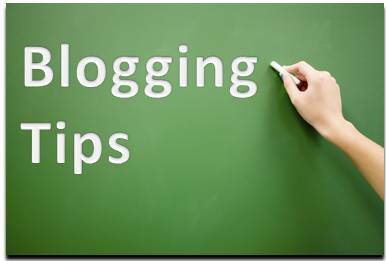 Follow these Three steps below to install related posts widget to your Blogger blog. Log in to Blogger, go to Template > Edit HTML and tick the "Expand Widget Templates" checkbox. And paste the following code before/above it. And paste the following code below/after it. Note: In order to change the number of maximum related posts being displayed for each label, search for the code (max-results=5) and change the number "5" to any desired number. this actual publish amazing. Wonderful task!